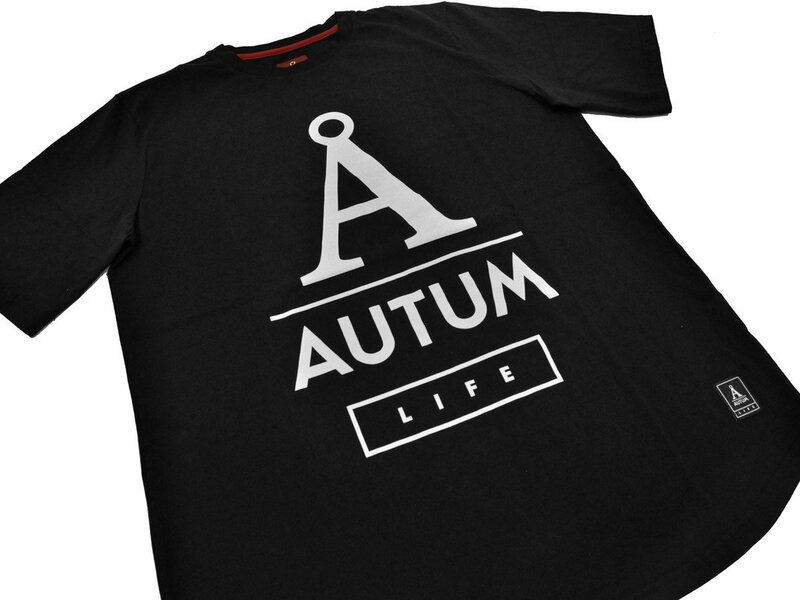 The Autum Bikes "Life" T-Shirt - Black is a heavyweight 100% Portuguese cotton T-shirt with own round sporty jersey cut. Oversized A logo print on front of the shirt. 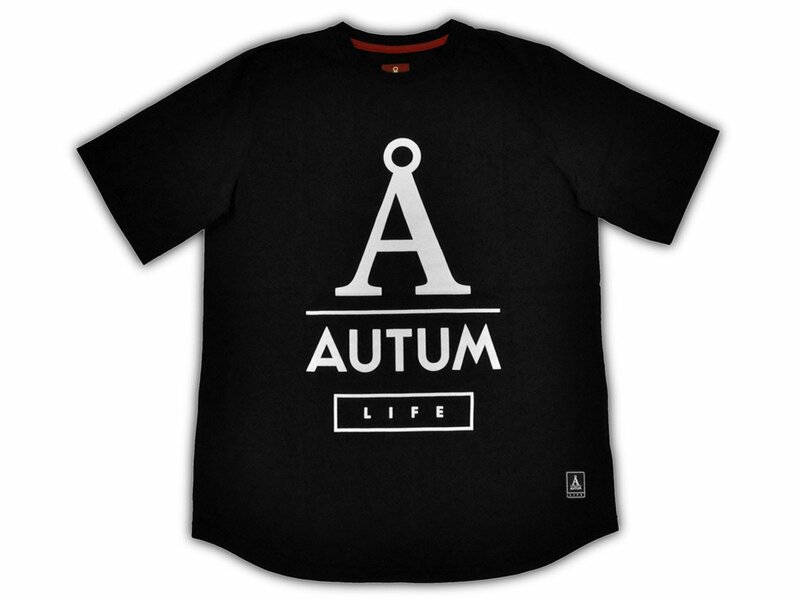 Woven AUTUM LIFE Label on left bottom side. 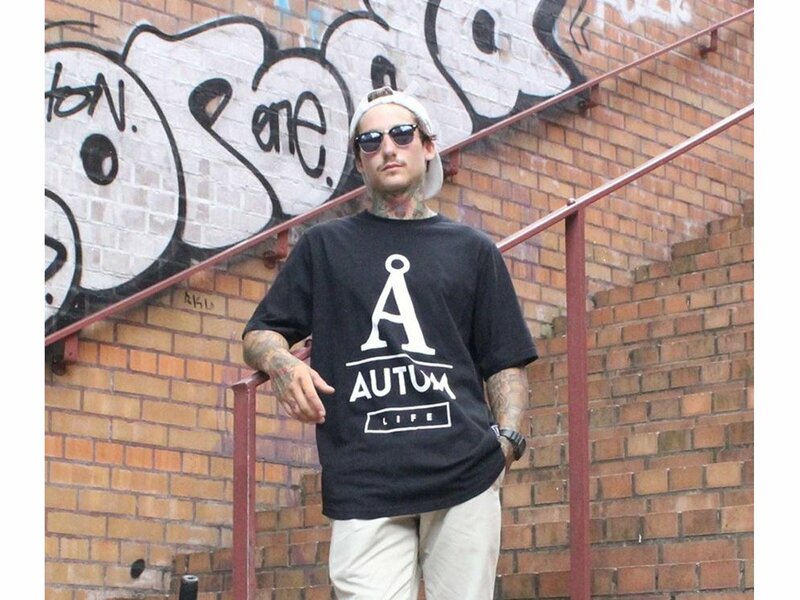 The Autum Bikes "Life" T-Shirt - Black is made and printed in Portugal!